Is Coconut Oil Healthy or Unhealthy? I thought for once we were all in agreement as to how amazing coconut oil is for both us as humans and for our pets, but alas the opposition has finally poked it's head up and shouted "No, you're wrong!" with a whiny little voice and a proper tongue stick to boot. For now, lets talk about their argument. Basically, they say that coconut oil is a saturated fat similar to (but worse than) beef fat. It states that saturated fats increase your LDL (your bad cholesterol) and leads to heart disease. Ok, that would make sense if the current US guidelines for cholesterol, saturated fats and their link to heart disease were actually true. But it's not. It's been debunked. Yet they won't make changes to nutritional policy. So, who is this pesky flag flier? The AHA (American Heart Association). Truth is, the "lipid theory" of heart disease, that saturated fat intake leads to a rise in cholesterol which leads to heart disease, was debunked long ago! So, what's the truth, then? First, we by no means should be excluding fats from our (or our pets) diets .... but we also shouldn't be on an exclusively fat diet, we need moderation with everything. Secondly, although we do shoot for low LDL (bad) cholesterol and higher HDL (good) cholesterol, the truth is that our bodies need BOTH! And what they neglect to tell you (and I'll get into why later) is that the difference in coconut oil and for instance beef fat (as was used as an example in their article bashing coconut oil) is that while coconut oil does increase your LDL numbers, it also increases your HDL numbers. In fact, coconut oil increases your good cholesterol more so than your bad cholesterol. So, why would this be so conveniently left out? For one, the benefits of coconut oil are both internal and external and the pharmaceutical companies can't have something natural and healthy get in the way of their profits. Who funds the AHA, anyway? The Huffington Post noted that the financial statements for the AHA back in 2011-2012 showed over $521 MILLION in funding coming from drug companies. Interesting, isn't it?! Also, the statements made my the AHA have not been peer-reviewed. In contrast, there are literally hundreds of studies focusing on various benefits of coconut oil that have been peer-reviewed. Everything from relief from inflammation and arthritis, metabolism improvement to the prevention of bone loss and osteoporosis. There is even some research being done into the effects coconut oil may have in fighting Alzheimers disease. No wonder big pharma doesn't want you finding healthy, natural ways to improve your (and your pets!) quality of life! Oh, by the way there is actually research also suggesting that coconut oil does in fact reduce LDL as opposed to increasing it as the AHA would have you believe. 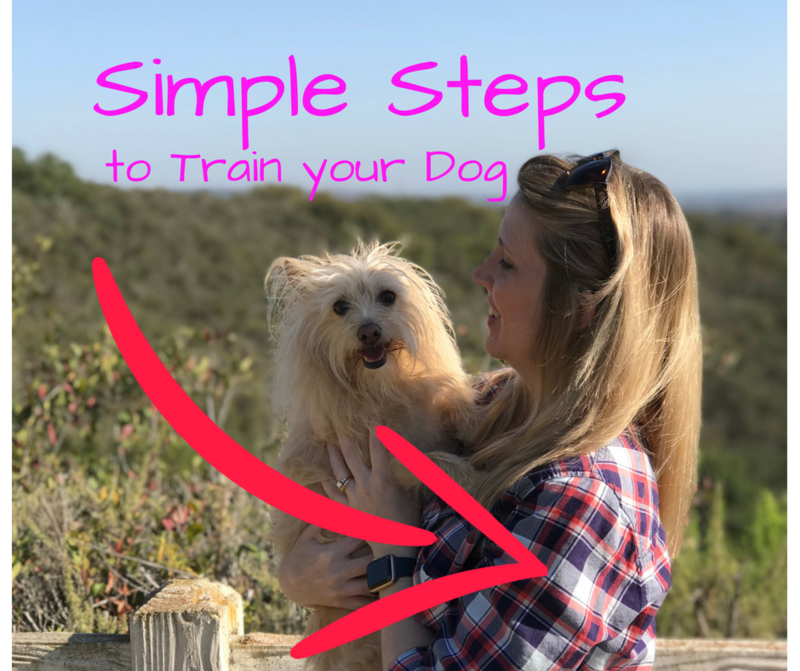 All I can tell you to do is to do your own research and make the best decision for you and your pets based on your particular needs at this time. 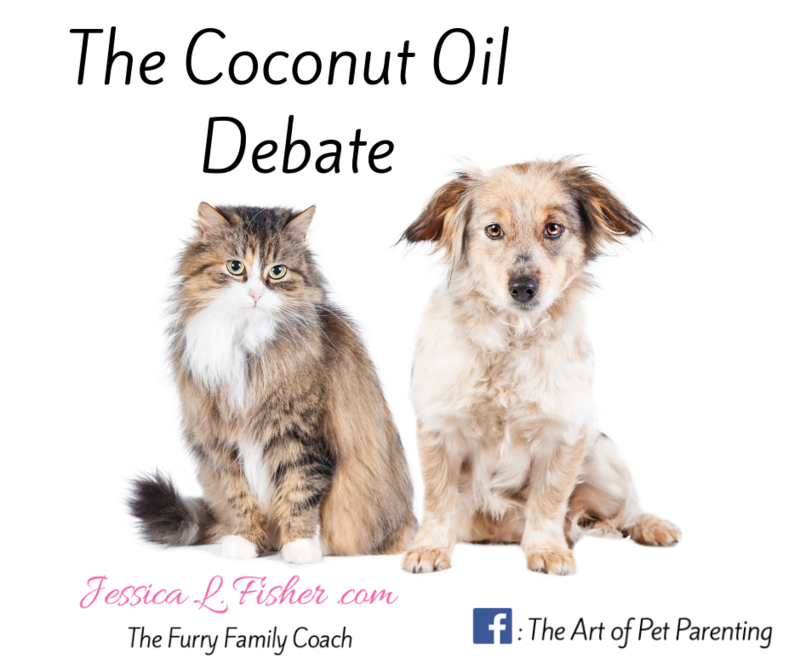 For me, coconut oil is still my go-to for a healthy fat to add to my pets diets as well as my own. And as a bonus, I also love using coconut oil in my home-made paw salve for my pets, in my own home-made lotions and there are so many more uses! Foodie Friday: What’s In Your Dog’s Kibble?